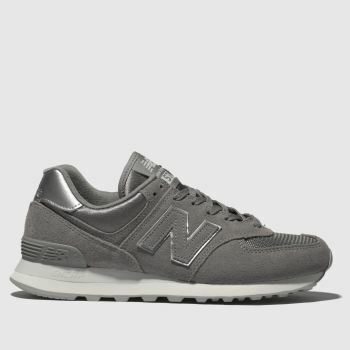 With fit, performance and construction at the heart of every pair, New Balance trainers are engineered for endurance. 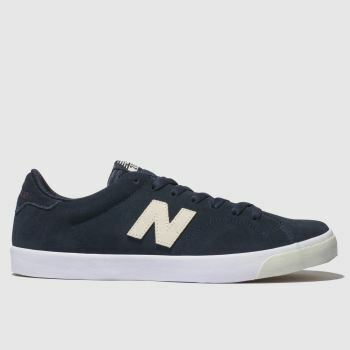 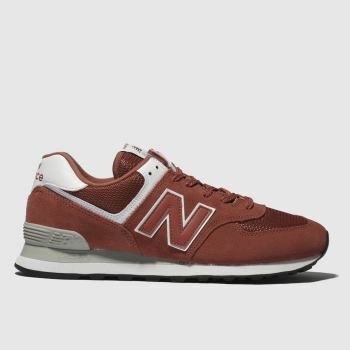 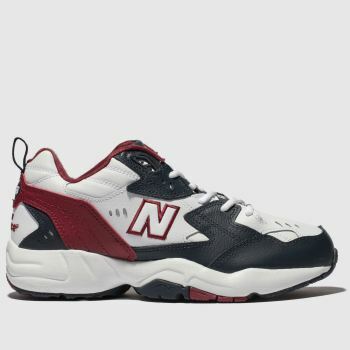 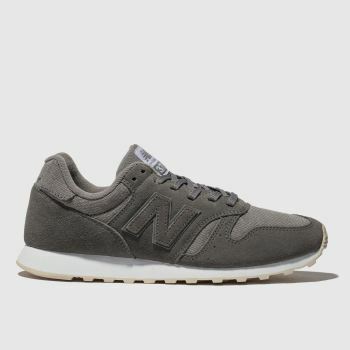 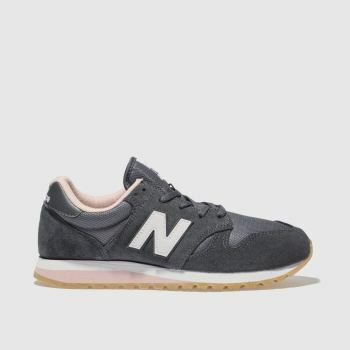 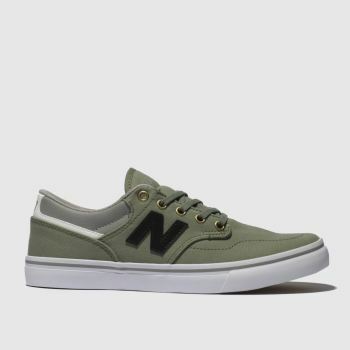 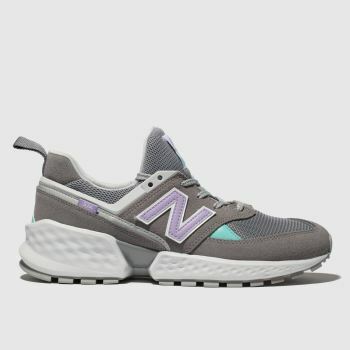 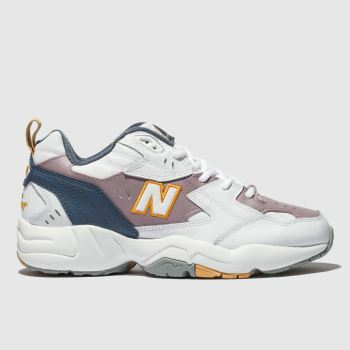 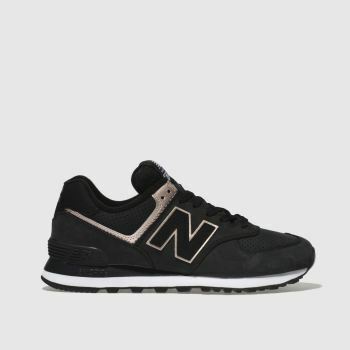 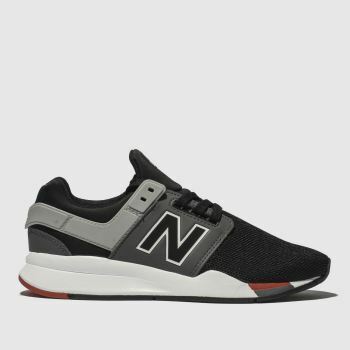 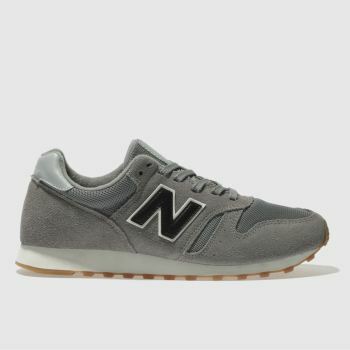 With a variety of men's, women's and kids' styles to choose from, you can kit out the whole family in New Balance shoes. 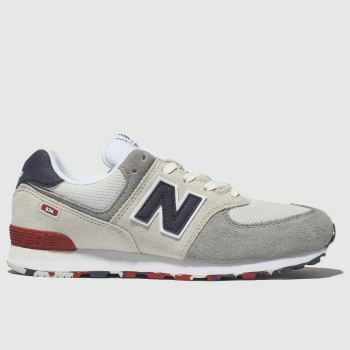 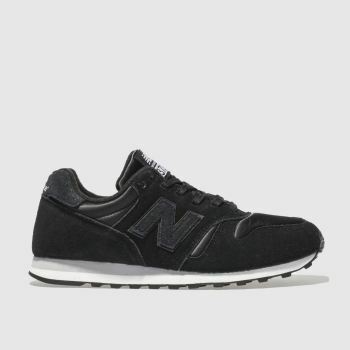 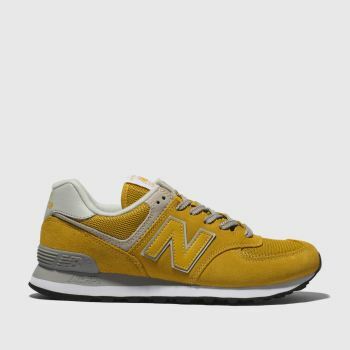 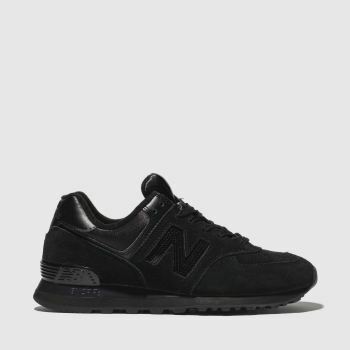 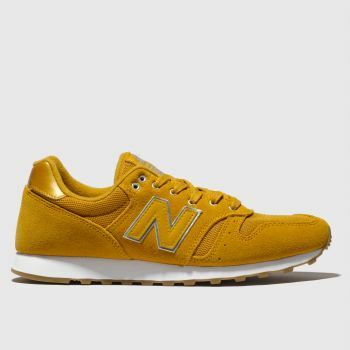 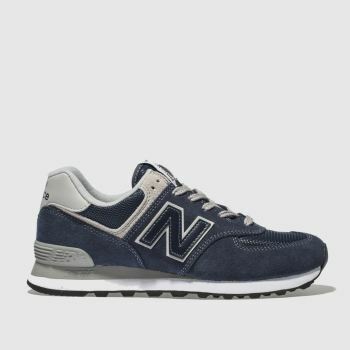 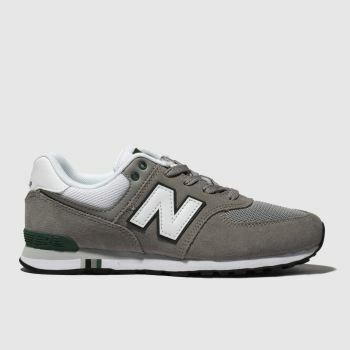 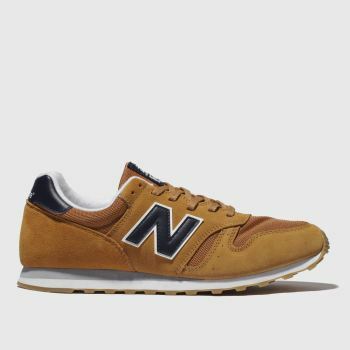 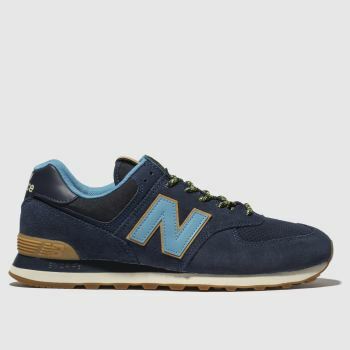 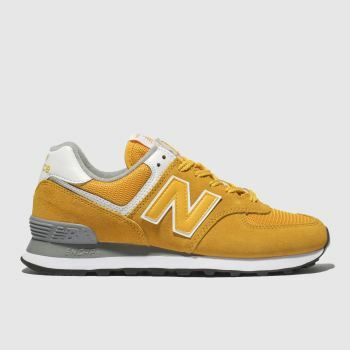 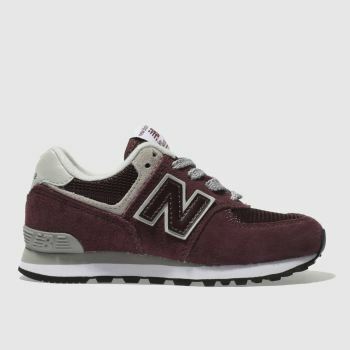 Choose your favourite profile from the classic New Balance 574 and 373 to the sporty New Balance X-90. 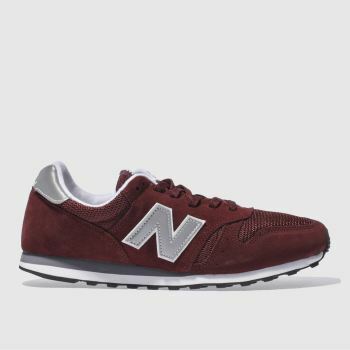 You won't have to wait long to rock your new kicks, order with Next Day Delivery, subject to availability.